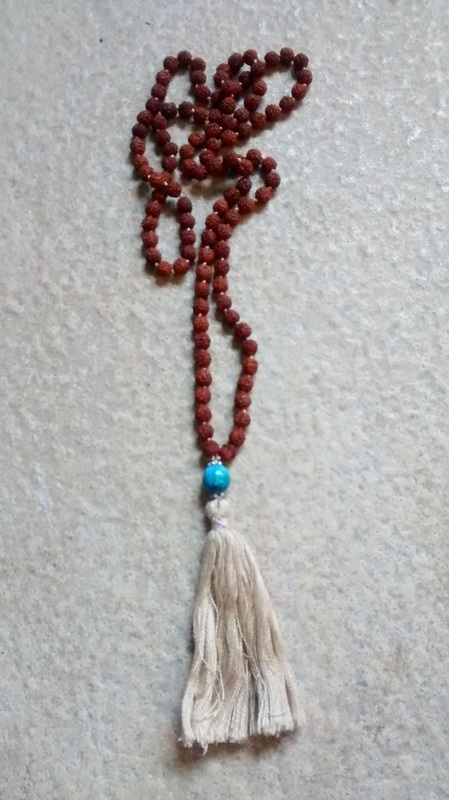 The original malas are strings of meditation beads. 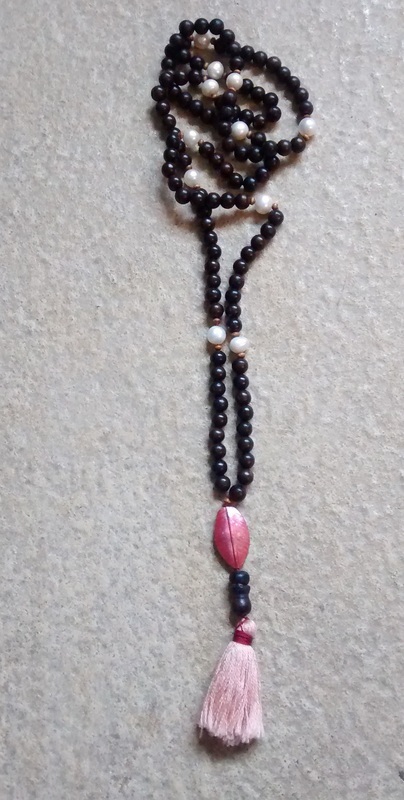 They also happens to be very cool pieces of jewellery! 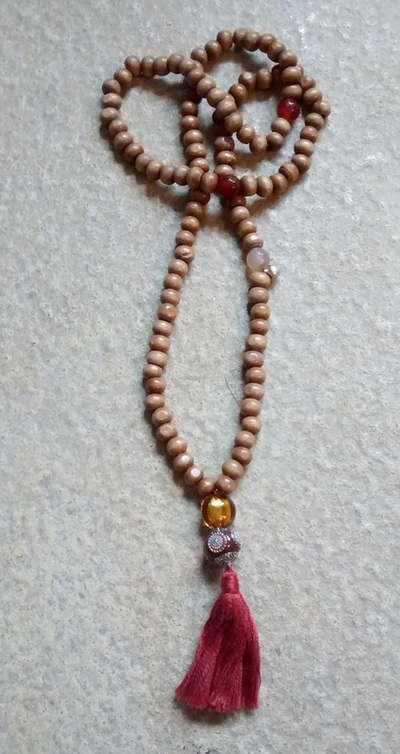 Every mala advertised here is unique, hand made from 100% natural materials (wood, seeds, metal, semi-precious stones, pearl, silk, cotton), sourced from all over the world. Choose the design and colour you like for a lasting beautiful item. Collection changes all the time.